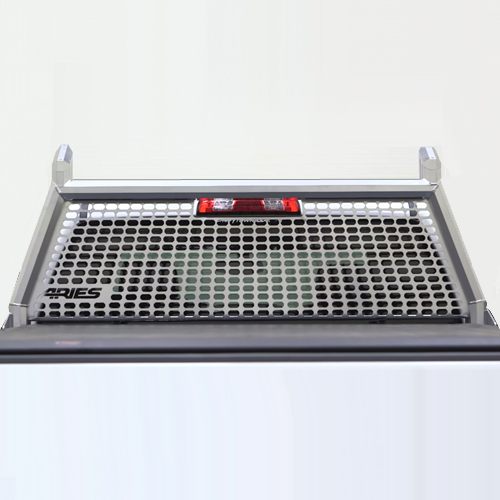 The Aries AdvantEDGE Chrome Headache Rack Pickup Truck Window and Cab Guard is constructed with powder coated aluminum mesh and tubing. 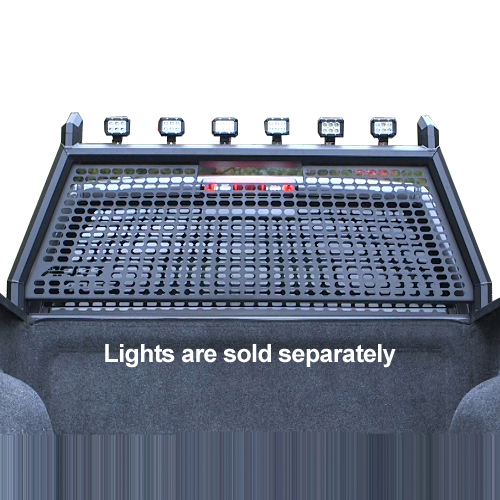 The fully welded 5.5" octagonal tubing and solid stamped octagonal center grid give this rugged cab protector a distinct, modern look while remaining lightweight for greater fuel efficiency. The Aries AdvantEDGE features all aluminum alloy construction and durable chrome powder coating for unparalleled protection from the elements. 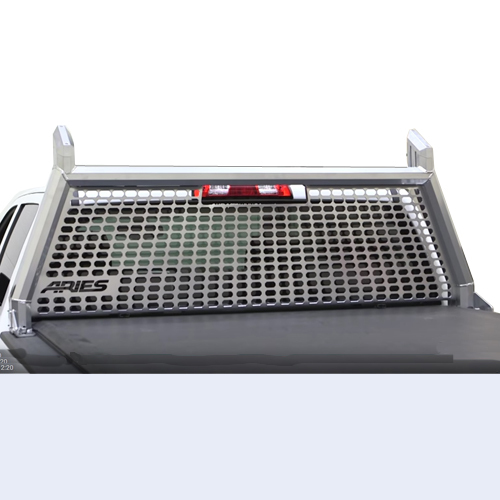 The AdvantEDGE Window Guard provides excellent cab protection and a sturdy structure to secure cargo and carry ladders. 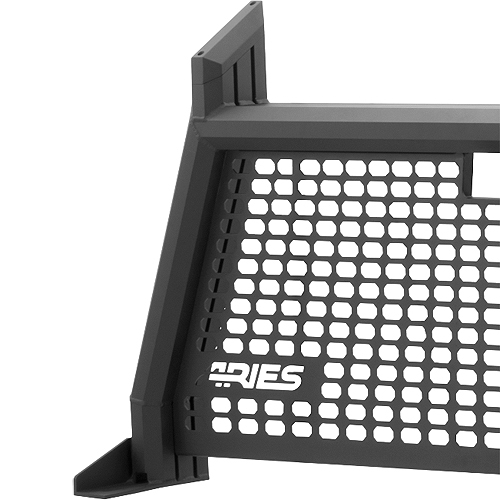 The Aries AdvantEDGE headache rack also features a full width top channel for mounting aftermarket lights, tiedown anchors, antennas or other accessories. 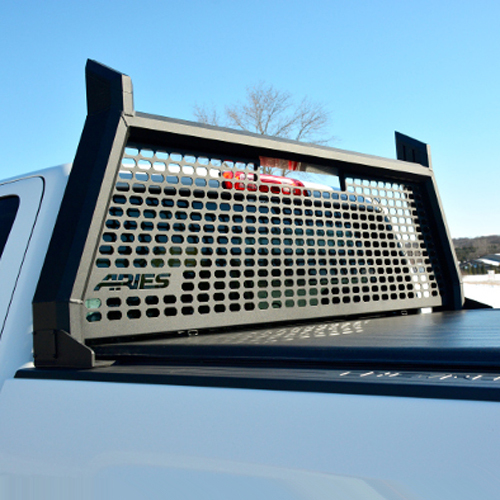 The AdvantEDGE Cab Guard mounts into the stake bed pockets of your full-size pick up truck's bed rails and is secured with special bolts. 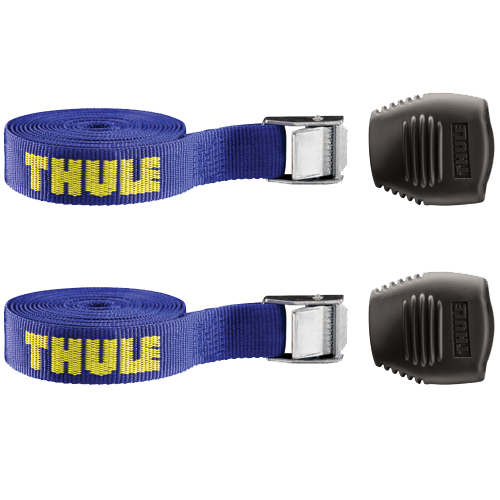 No drilling is required. 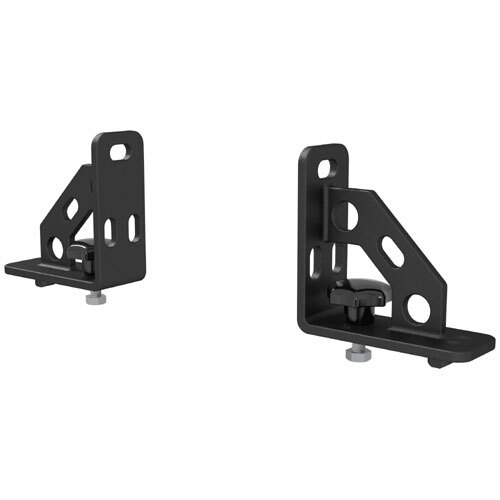 The Aries AdvantEDGE Headache Rack is compatible with over-the-rail bed liners. 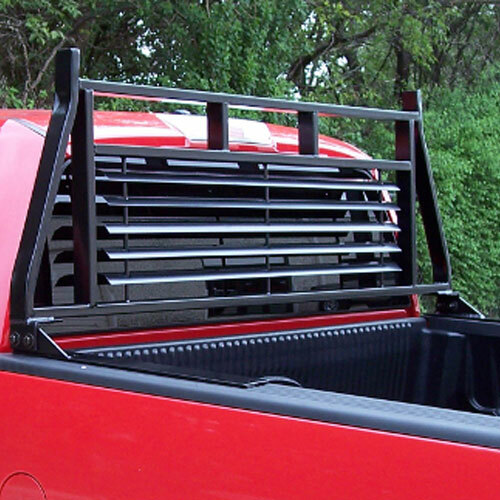 The AdvantEDGE does not fit Stepsides, Flareside, Dually or Dodge RamBox beds.